Offering you a complete choice of products which include off white garden umbrella, garden center pole umbrellas, mehroon garden umbrella, garden patio umbrella, aluminium garden umbrella and white center pole garden umbrella. 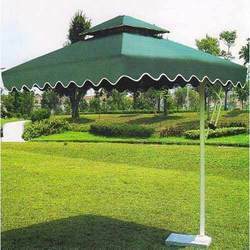 Backed ourselves with sound amenities and brilliant personnel, we have emerged as one of the leading organizations of Garden Umbrella. 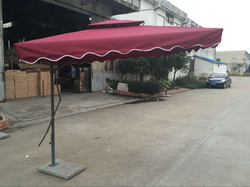 The provided folding umbrella is high on demand in the market due to its fine finish and weather resistance. This folding umbrella is designed by our competent workforce using optimum quality material as per the latest trends of market. We provide this folding umbrella from us on varied customized options. Vinayaka Industries is the preferred choice among our customers for offering a broad range of Garden Center Pole Umbrellas. These ergonomically designed chairs are massively popular in the market due to their supreme comfort, lightweight and adjustable features. 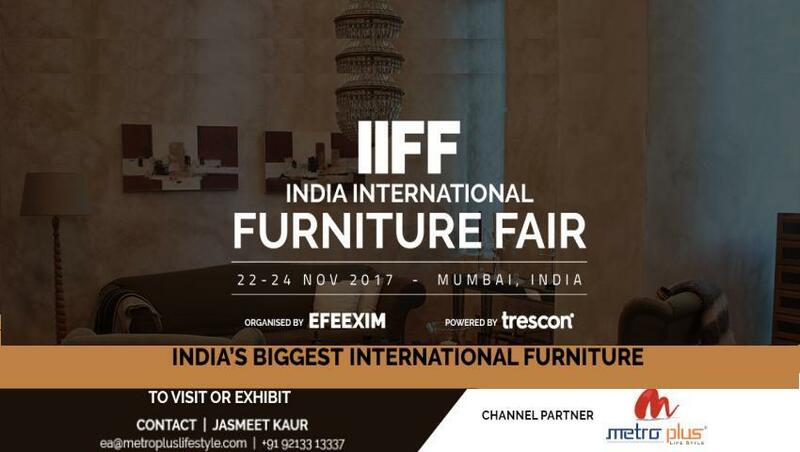 We make use of superior quality material for making these chairs and conduct several quality checks to examine their flawlessness. Being a highly effective and fast-moving firm, we are highly instrumental in delivering an extensive array of Garden Patio Umbrella.This umbrella is designed by our professionals keeping in minds the current market improvement and clients demands. Our umbrella is highly acclaimed for its features like fine finish and weather resistance.Apart from this, this umbrella is available in the market at reasonable price. 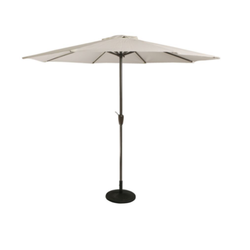 We are offering a superior range of Aluminum Garden Umbrella Parasol whose base provides stabilizing weight and proper balance. These aluminum garden umbrellas are easy in installing and also do not demand much maintenance. Owing to a modernized infrastructure for trouble-free processing & post-production, we are active in offering White Center Pole Garden Umbrella. This garden umbrella is designed by our experts from the finest grade material & best techniques, at par with the market prevalent norms. 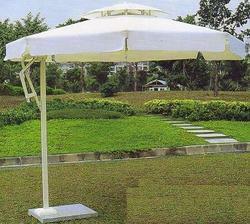 Our offered garden umbrella enhances the look of the garden area and makes them more attractive. 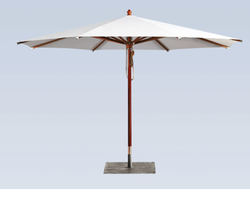 We provide this garden umbrella in numerous customized options as per the demand of our customers. We fabricate an exquisite variety of Garden Patio Base Stand Umbrella using optimum grade material & latest tools. Our product is available in many standards specification; besides, we also provide customization facility for this product based on various parameters of colors, shapes, strength and designs according to the specification provided by the clients.